We’re really looking forward to the upcoming launch. 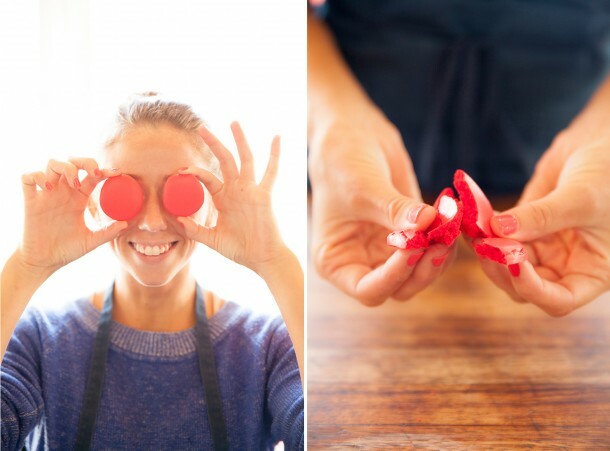 We can’t wait to see all of your amazingly successful macarons! A few weeks ago, our chefs handed the aprons to the rest of the (non-chef) team, and asked us to beta-test the class. We paired up into teams and made our own batches of macarons—with no support from the kitchen staff. That’s right, no support at all. They watched us like lab rats as we cooked our way through the class, making sure that the step-by-step instructions and videos were easy to understand and interpret. If we had any obstacles throughout the process, we talked about them and wrote them down. Then, we went back and fixed everything that had been confusing or unclear. This was such an entertaining and enjoyable activity to do with my coworkers. I hope you will give it a try as well! 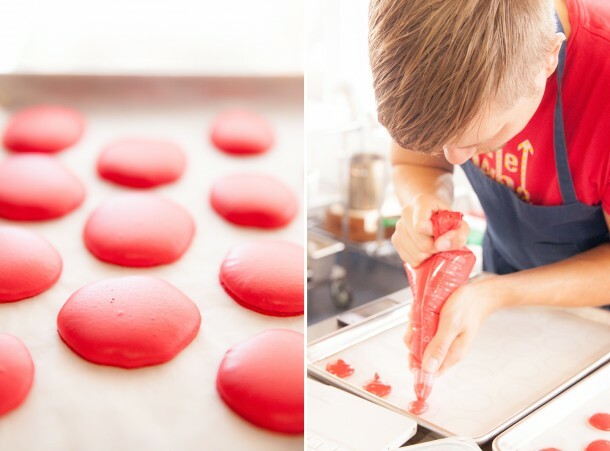 Speaking from experience, I can say that this thorough, in-depth class will help you perfect your French macaron artistry. I guarantee it! how much will cost the class? Just wanted to say that I think that the ‘price’ you’ve offered to existing members is really generous. You could’ve just as easily said “half-off” or “thanks for your commitment, but this course took a lot of resources to produce”, and you didn’t. It’s the kind of thing that both makes me love this site and has committed me to making my next kitchen purchase from your store, rather than from Amazon or wherever else. Thanks, Aaron! We really appreciate you and the whole community that has sprung up around ChefSteps. It makes our work incredibly rewarding. Thanks a million, that means a lot to us. We are trying hard to give you something of value while keeping it fun at the same time.